The Bishop of Ardagh and Clonmacnois, Colm O’Reilly, has confirmed that his letter of resignation on age grounds to the Pope has been accepted. 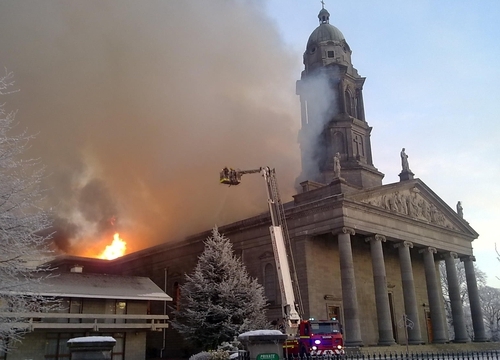 Bishop O’Reilly, 75, says that while his resignation has been accepted, he will be happy to stay on in the meantime to begin the process of rebuilding St Mel's Cathedral in Longford. The cathedral was destroyed by fire last December. Bishop O’Reilly has also rejected suggestions in an article in today's Irish Independent that he has been turning his confirmation speeches into an appeal for money for the rebuilding of the cathedral.